Welcome to the Louisiana-Mississippi Golf Course Superintendents Association's website. 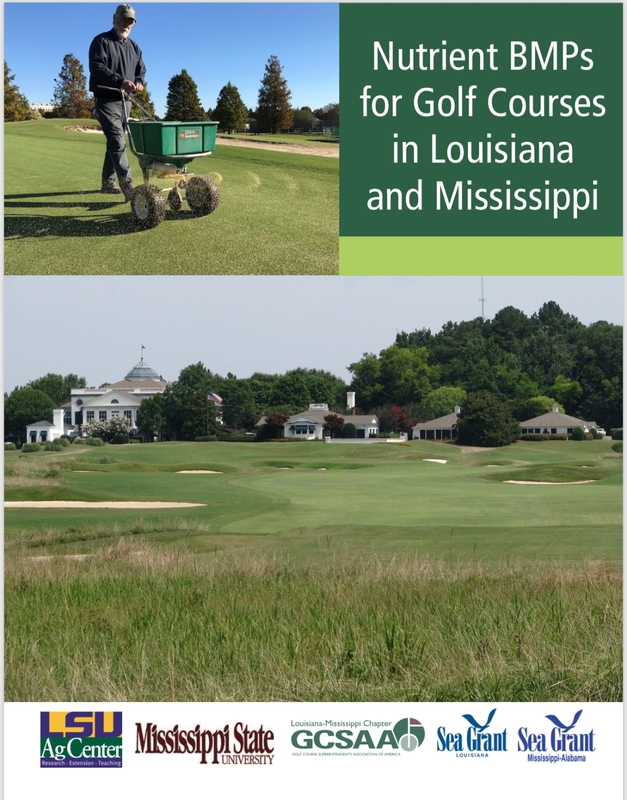 The Louisiana-Mississippi Golf Course Superintendents Association exists to support practical research on golf course management, provide quality continuing edcucation and to promote the growth of the profession. ​The LMGCSA SuperPro will be held on September 9, 2019 at Squire Creek Golf Club in Choudrant, Louisiana. Registration is coming soon! Turf managers from all over the southeast will come together for the annual Deep South Turf Expo in Biloxi, MS on October 1-3, 2019! Make your plans to be part of this expo!